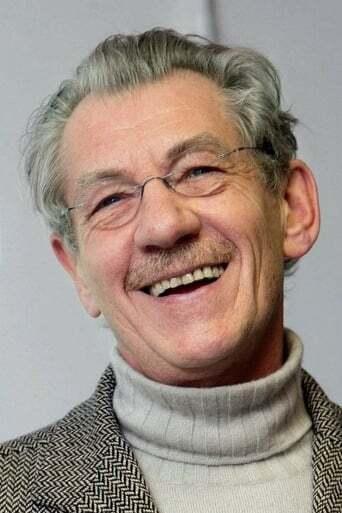 Sir Ian Murray McKellen, CH, CBE (born 25 May 1939) is an English actor. He is the recipient of six Laurence Olivier Awards, a Tony Award, a Golden Globe Award, a Screen Actors Guild Award, a BIF Award, two Saturn Awards, four Drama Desk Awards and two Critics' Choice Awards. 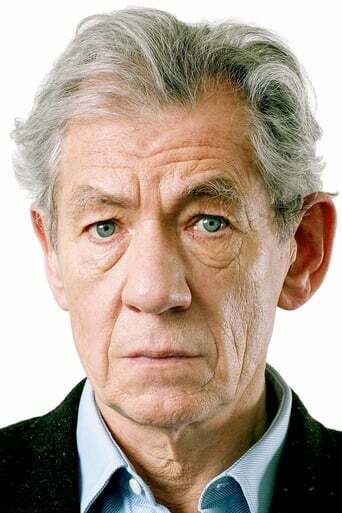 He has also received two Academy Award nominations, eight BAFTA film and TV nominations and five Emmy Award nominations. 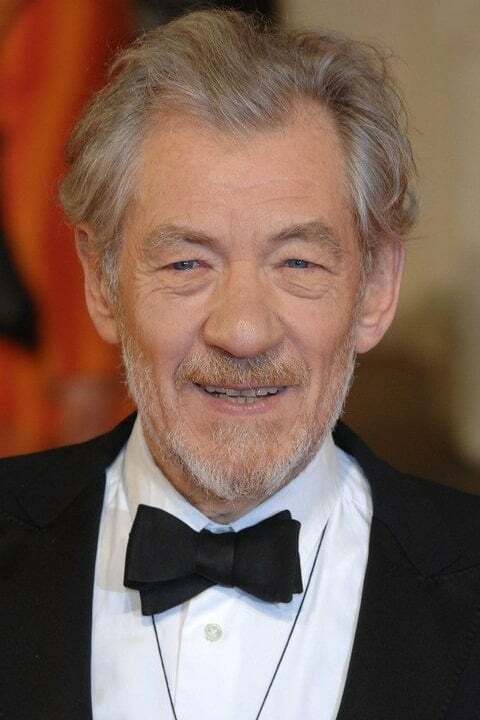 McKellen's work spans genres ranging from Shakespearean and modern theatre to popular fantasy and science fiction. His notable film roles include Gandalf in The Lord of the Rings and The Hobbit trilogies and Magneto in the X-Men films.